The city of Leeds had two tracks in the early years of the sport, Post Hill and Fullerton Park. 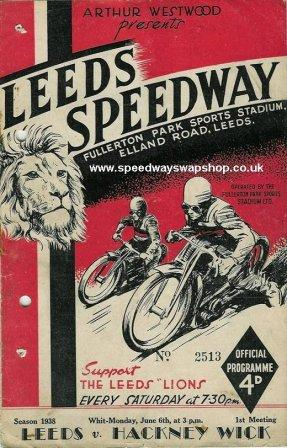 The former lasted just one year and had its own page but Fullerton Park was a key venue and won the inaugural English Dirt Track League in 1929. It was situated on Elland Road near to the Leeds United football ground.